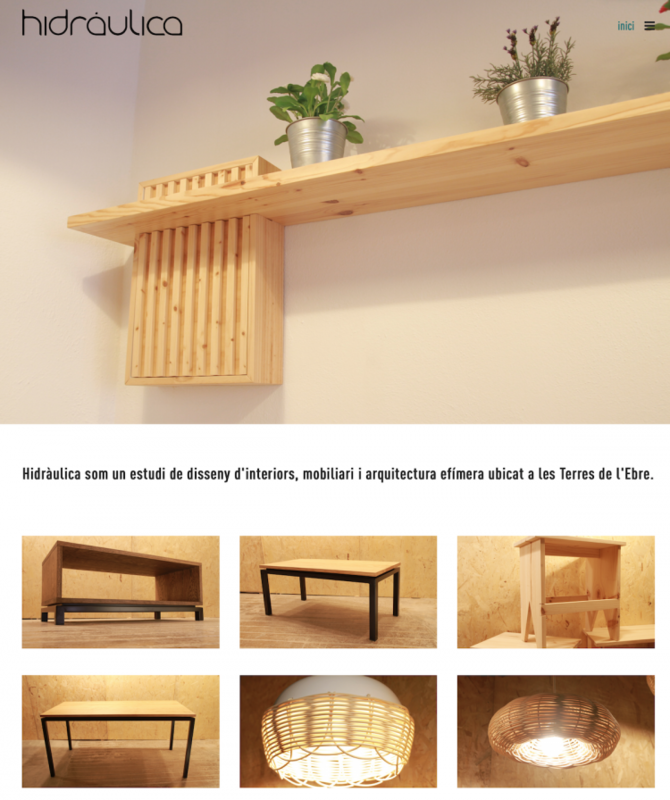 Development of a commercial web page for the study of interior design, furniture and ephemeral architecture Hidráulica Disseny. An online application has been developed that allows you to manage the work done and the created products that appear on the web dynamically. The application incorporates a basic e-commerce system that allows you to buy online products through an electronic payment gateway.